Look out! Everyone's favorite teacher is getting hitched! 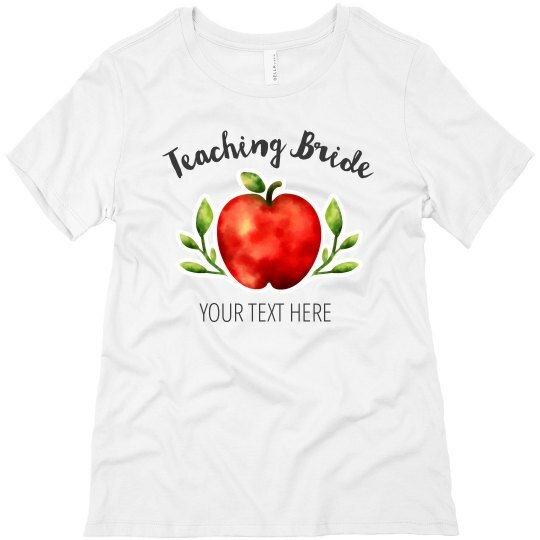 Celebrate the wonderful news of becoming a bride, and get this fun watercolor apple tee. Customize it with your own text to help you stand out from the rest of the bridal crew.